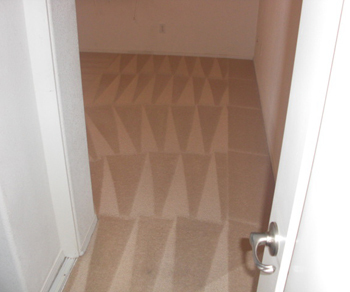 Carpet cleaning,Upholstery Cleaning,Flood Clean up | Palmdale Ca. Sunshine Carpet & Upholstery Cleaning Services Provide: Commercial & Residential Carpet Cleaning Services, House Cleaning Service, Upholstery & Vehicle Cleaning Services. Our Service Area includes: Palmdale, Lancaster, Little Rock, Valencia, Santa Clarita, & Woodland Hills, CA. Sunshine Carpet and Upholstery Cleaning in Palmdale, California, offers commercial and residential cleaning services, including upholstery cleaning and complete carpet cleaning services. Let's get started today! Enhance your property with residential and commercial carpet cleaning. We supply all the equipment and chemicals needed to provide professional carpet cleaning, and when it comes to our commercial cleaning, no space is too big or too small! If you have a vacant property that needs thorough cleaning, look no further. We can make your property look brand new and ready to move in immediately. We welcome residential or commercial properties, from small residences to apartment complexes. Renew your furniture and vehicle upholstery, turning stained and faded material into spotless, revitalized fabric. We specialize in residential upholstery and complete interior vehicle cleaning to add value to what you already own. Contact us in Palmdale, California, for more information about our commercial and residential cleaning services.